Did you know that October is National Pizza Month? Well now you do. And if you needed another excuse to get a pizza and take the easy road at dinnertime, you’re welcome. I love pizza, not only because it’s so good but because it’s EASY. 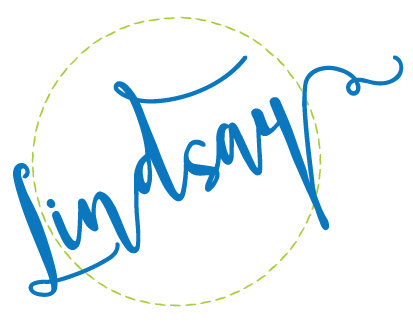 Even when I make it myself it’s easy. 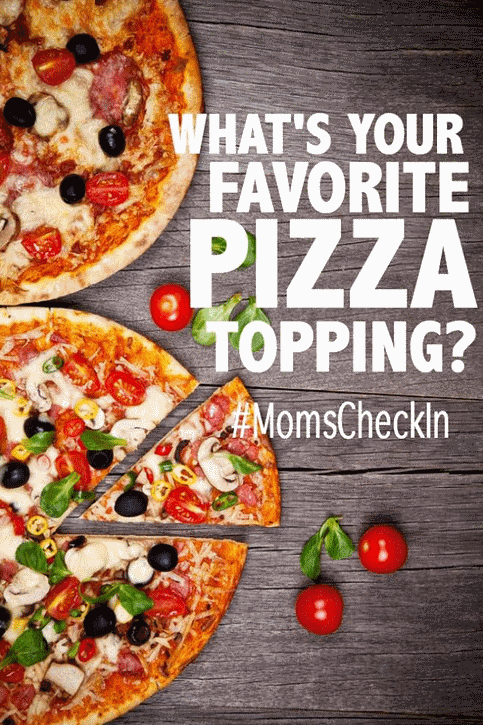 So this week our moms are sharing our favorite pizza toppings. And we want you to chime in too! What’s on your pizza pie? I love ham and pineapple, but I’m also a fan of just plain ole’ pepperoni. Sometimes nothing is better than pepperoni. YUM!! I could seriously eat pizza EVERY single day. Veggies! We usually order green peppers on our pizza but I also love black olives and spinach. Hawaiian – pineapple is my #1! I wish that I were a veggie pizza lover, but alas….I am not. I don’t even like onions on my pizza. Weird, because I love onions. Just not on my pizza. I think the only pizza topping I’ve never tried is anchovies. Bleck. Saurkraut even. YES…I’ve had saurkraut on pizza before. Nooooo! Not Sauerkraut! That doesn’t appeal to me. But green peppers, tomatoes, black olives, broccoli, spinach…YUM!